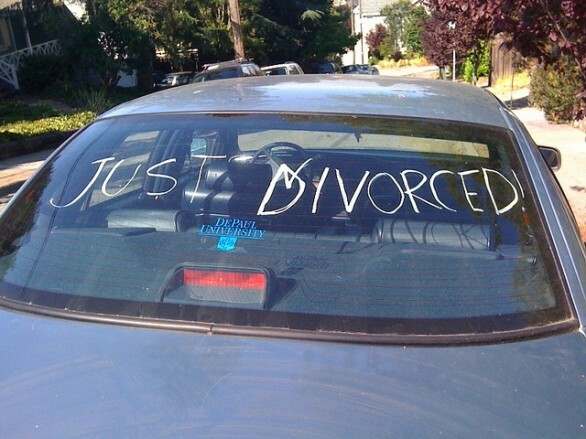 Divorced and Getting Alimony? How Will This Money Affect Your Bankruptcy? Most of the questions we get about alimony, child support and bankruptcy are from those who are paying out the money. For those who are behind on payments (or looking to lighten the load) you'll be disappointed to know that you're not likely to get any relief from your spousal or child support obligations from the bankruptcy court. You'll have to head to family court to get a reduction... But for those who are on the receiving end of spousal and child support payments, it's treated differently for you. Here's what you need to know about how alimony and child support are treated in Chapter 7 and Chapter 13 bankruptcy. How Are Alimony and Child Support Treated in Chapter 7? The first step of filing for Chapter 7 is for your North Carolina bankruptcy attorney to run a means test. The bankruptcy means test assesses your income versus your debts to determine whether you are eligible for a Chapter 7. The means test (Form 22A) takes into account all of your income and other monies that come into your household each month. This includes alimony and child support. The only source of funds you don't have to include are Social Security and payments made to victims of terrorism (such as 9/11). Your expenses are deducted from this, but if your alimony is high it could prevent you from being eligible for a Chapter 7. How Are Alimony and Child Support Treated in Chapter 13? For Chapter 13, both your alimony and child support are included on your documentation to determine how much income you have to devote to servicing your debts under your repayment plan. You will have to add these in on Form 22C. But what’s weird about the Chapter 13 Statement of Current Monthly Income and Disposable Income worksheet is that you include both alimony and child support as sources of income on line 7 and then on line 54 of the form are allowed to subtract the amount of just the child support to lower the amount of your disposable income available for payments. Alimony stays in the picture though! 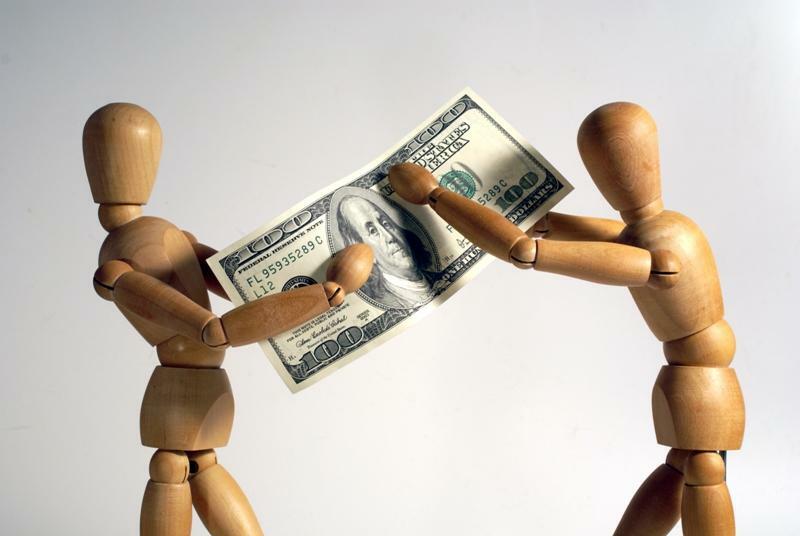 Why Are Alimony and Child Support Treated Differently? For Chapter 7, they are essentially treated the same since the means test looks at all cash (with few exceptions) that comes into your home each month less all debts you owe. But for Chapter 13, the treatment of these funds actually lines up nicely to the way they are treated for income tax purposes by the IRS. Alimony is considered taxable to the recipient and is a tax deduction for the person who pays it. Why? Think of it as a substitute for income from a job. But child support is not income to the recipient and is not tax deductible for the person who pays it. Why? Because the assumption is that if you were still married, you’d be expending this money anyway so it’s not an additional expense. Still Have Questions on Alimony and Child Support in Bankruptcy? If you pay or receive alimony or child support and are considering bankruptcy, you may have additional questions about how these are treated in Chapter 7 or Chapter 13 bankruptcy. My advice? Call our office now to schedule a free consultation with one of our expert North Carolina bankruptcy attorneys to see if a bankruptcy filing is the best fit for your circumstances so you can get the financial fresh start you deserve.